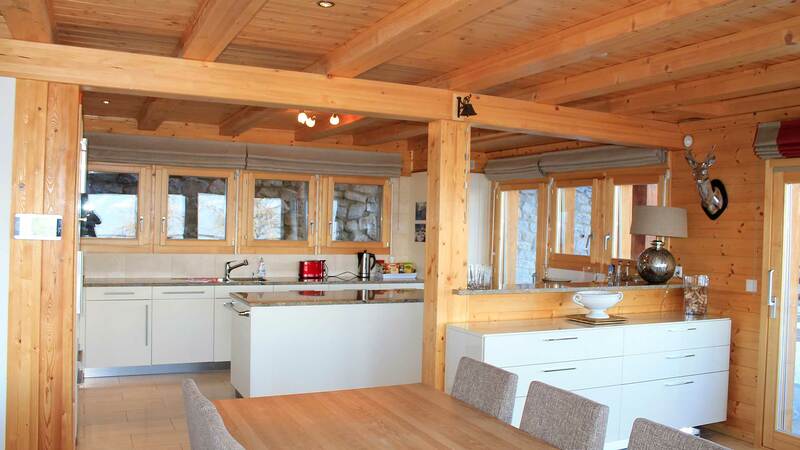 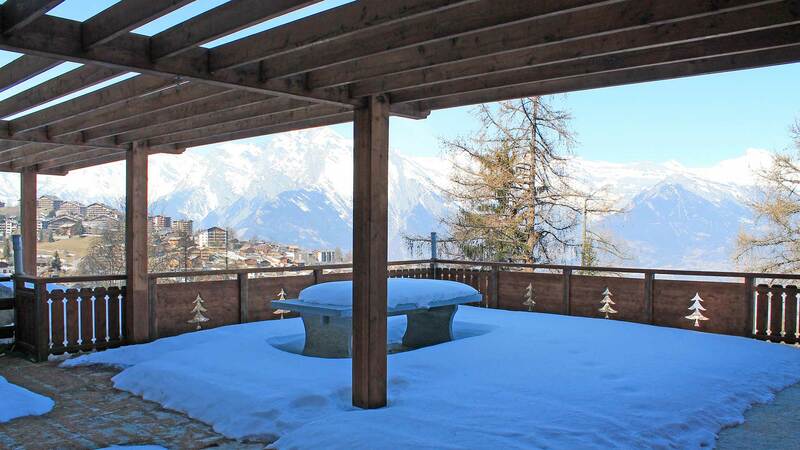 Chalet Garenne is a spacious, family residence located in a convenient and picturesque position of Nendaz, just a short walk from the centre and next to the ski bus stop. 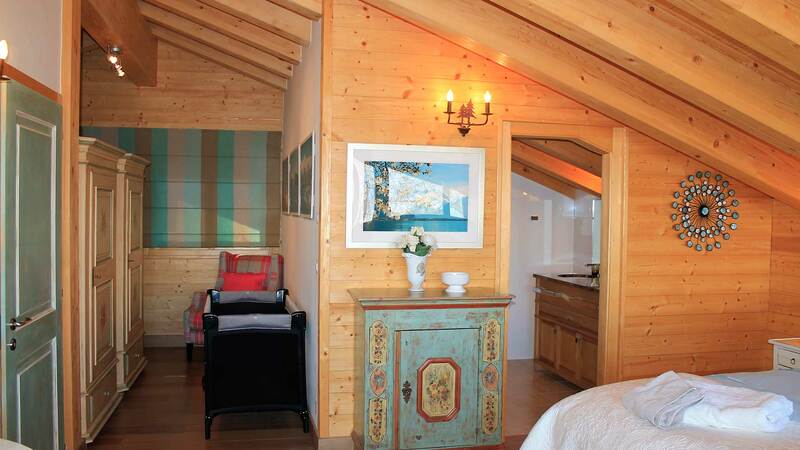 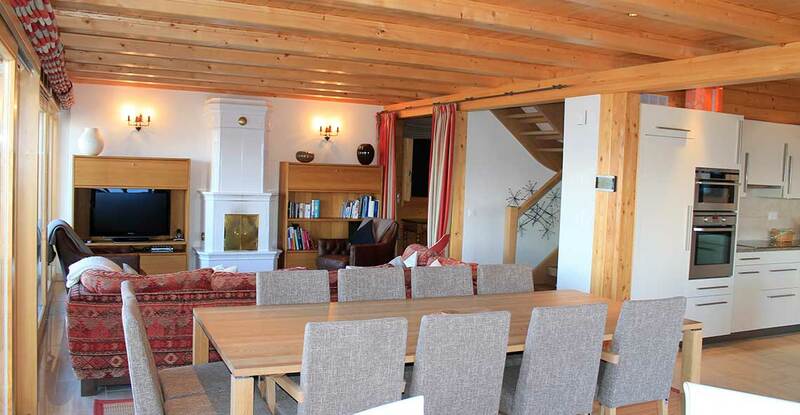 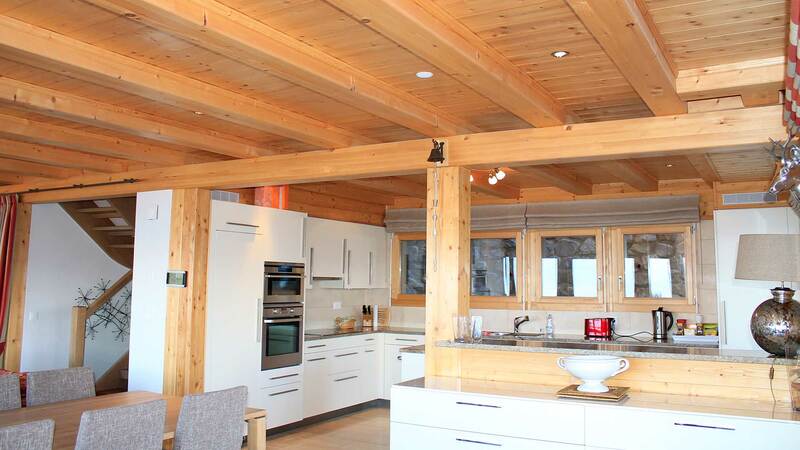 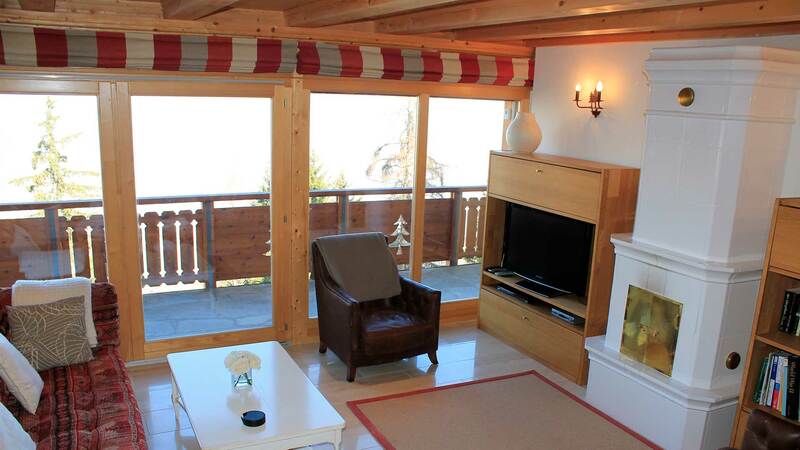 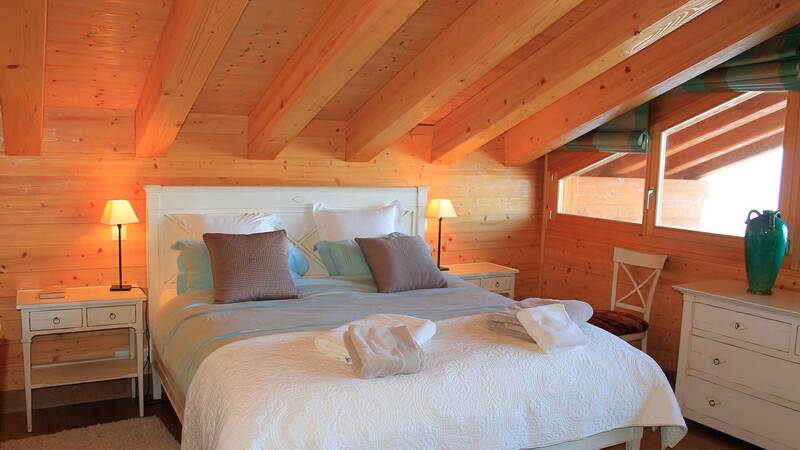 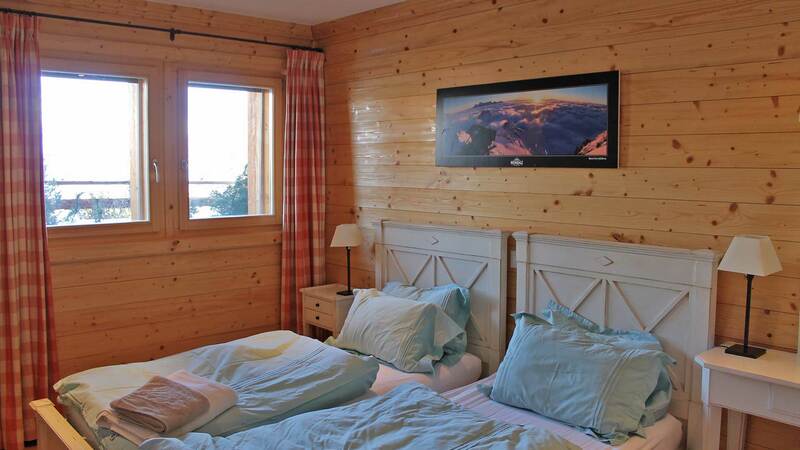 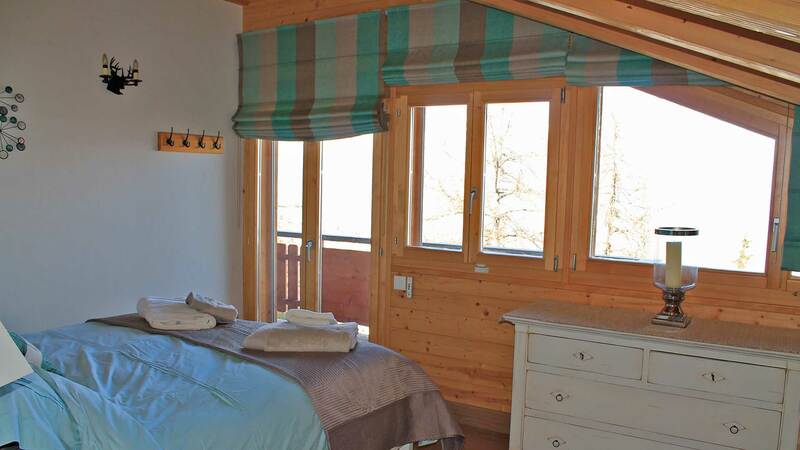 The chalet has been built to a very high standard and provides interiors both modern and traditional in style. 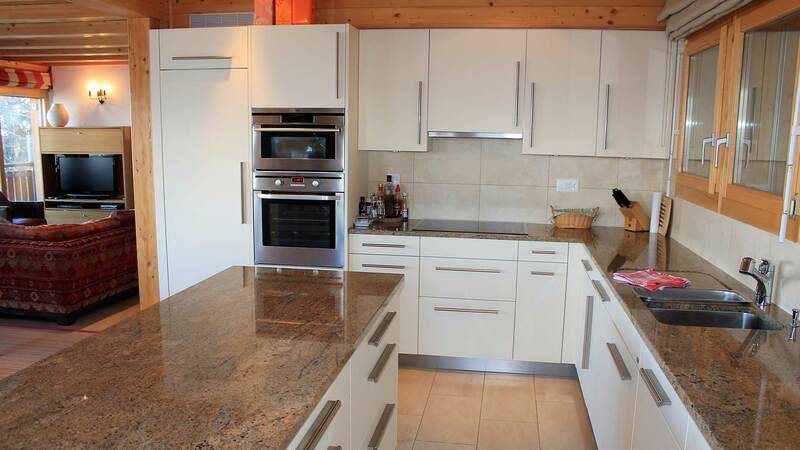 Altogether there are five double bedrooms, three of which en suite, a large living room with a fireplace and a fully fitted kitchen. 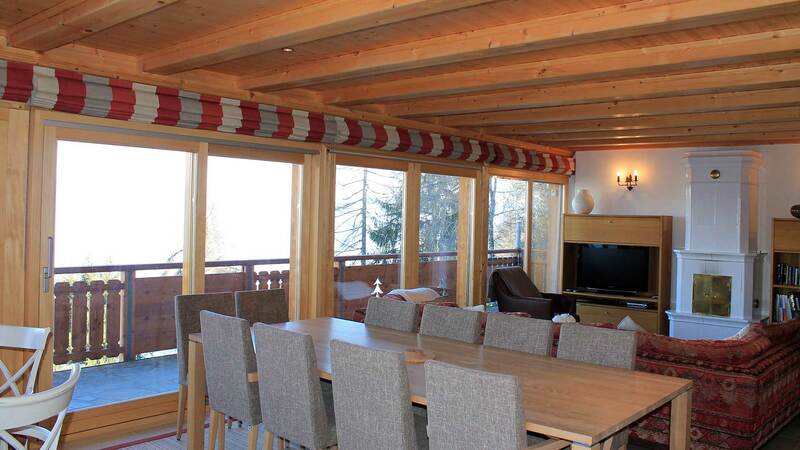 Garenne also has an expansive wraparound terrace with stunning views of the mountains, as well as a two car garage, storage room, technical room and a sauna.